Plot No. 8-5-120/C/31/ 3rd Floor, Sriram Nagar, Sadguru Colony, Near Chintal Kunta Checkpost, L.B. Nagar, Hyderabad - 074, Telangana. manufacturer of all types nursery plant. supplier of all type nursery plant. NEAR RAISAN PETROL PUMP, KOBA GAN. HIGHWAY , AT. & OP. KUDASAN, GANDHINAGAR-382421, Gujarat. Village -Raiwali, Tehsil- Naraingarh, Distt.Ambala-134003, Haryana, India. manufacturer of all type plant. Nava yard, Chhani Road, P. O. Fatehgunj, Vadodara - 390 002. Gujarat. 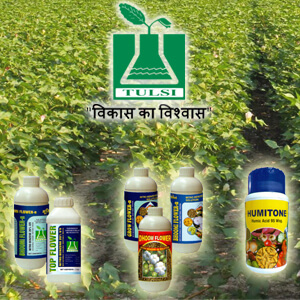 manufacturer of all kind of plants. exporter of lotus and roses plants. Bal Amul Dairy B/h., N.H.-8, Mogar, Anand-388431, Gujarat. highway no 08Near Dayal Petrol Pump, Adas, Anand - 388305, Gujarat. supplier of all types nursery plant.